Delivering quality care to patients in the Bay area. We provide the most advanced, safe, and accessible general diagnostic radiology and radiology subspecialty services in the East and North Bay required for accurate diagnoses. At Bay Imaging Consultants, we have over 90 board certified radiologists. Meet each of our sub-specialized radiologists here. We serve patients all over the Bay area. Find our nearest location to you. We make billing easy. For your convenience we offer online access to patient billing accounts. 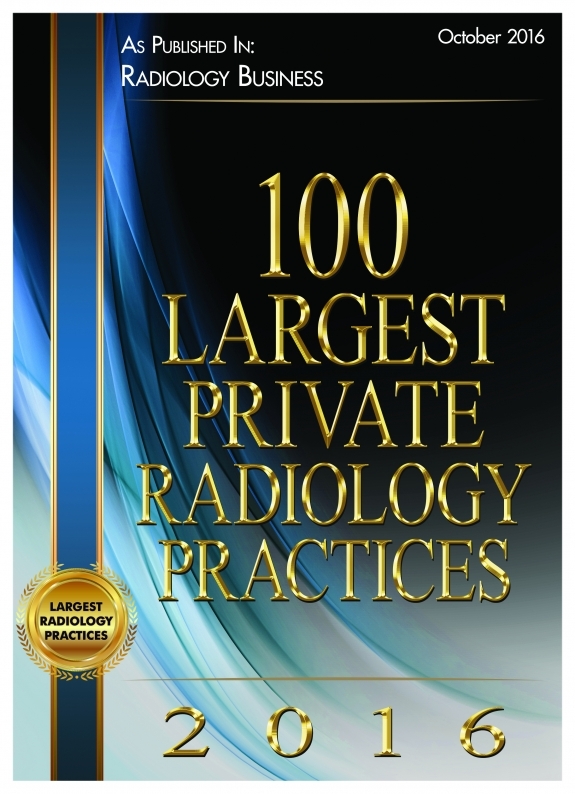 While dedicating our time and energy into providing quality care to our patients, Bay Imaging Consultants was generously awarded #18 on the Top 100 Largest Private Radiology Practices of 2018 sponsored by the ACR. At Bay Imaging Consultants (BICRAD), we provide professional radiology services to East and North Bay hospitals. 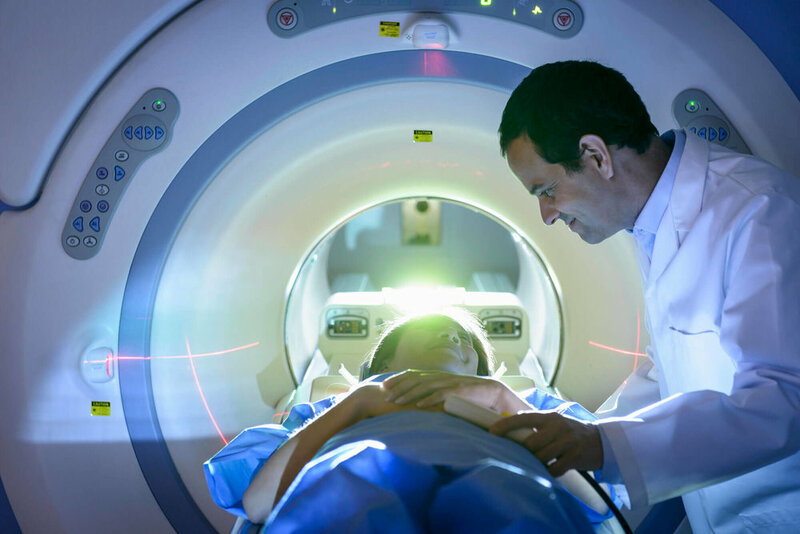 We operate and manage five MRI and CT ACR accredited outpatient-imaging centers throughout the greater East Bay. Our 90 board-certified radiologists went to the most respected medical schools and trained at the top academic medical centers for residency and fellowship programs. Each of our radiologists are certified by the American Board of Radiology. Quick, easy payments. Billing made simple. We ensure that billing is simple. Bay Imaging Consultants and their affiliated sites participate with most major insurance companies. We are happy to file claims for your studies regardless of our in-network participation. If you have any questions about what your particular insurance company will cover, please contact your carrier directly. Bay Imaging Consultants provides professional services at more sites in Northern California than any other private practice radiology group. 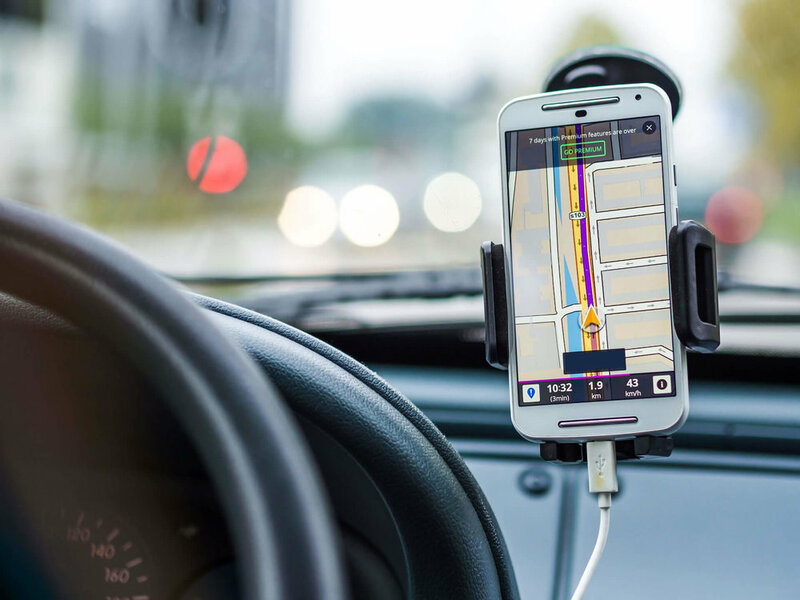 Find a location in close proximity to you. Get To Know Our Radiologists. Unfortunately, many patients never have a chance to meet their radiologist who plays an integral role in their overall healthcare. So, we want to bridge that gap and introduce each of our radiologists to you. Get to know our radiologists by learning about their background, education, speciality, and more. Dr. Christopher C. Lee, M.D.